Regular professional plaque removal is essential in protecting your teeth and gums from decay, infection and permanent damage. Lifetime Holistic Dental offers professional, caring dental treatments designed to improve your overall health and wellbeing. Plaque is a soft, sticky film that contains millions of bacteria and settles on teeth. It can be removed by brushing and flossing, but it’s tough to remove all of it. If allowed to harden, it turns into calculus, or tartar, which cannot be removed without a professional clean. Plaque and tartar attract bacteria, which cause enamel on teeth to break down and decay, and can also lead to gum inflammation (gingivitis) and even periodontal disease. We use an ultrasound scraper to remove any plaque and tartar, we then use a hand-held instrument to remove any leftover deposits. We use a polisher to smooth out the surface of your teeth and remove any stains. This leaves your teeth looking bright and shiny, while also protecting against further plaque build up. We then use a fluoride treatment to reverse any decay caused by the decay and restore your mouth to full health. Why Choose Our Plaque Removal Process? We offer plaque removal as part of our dental check up and active maintenance, which is all part of our objective to deliver lifelong dental health to all of our patients. We ensure your teeth are completely free of plaque and tartar, so you have the best chance at avoiding decay, gum disease, root canal infections and other severe conditions. Our high-quality polishing tool removes stains. If you visit us every six months as recommended, you’ll enjoy white, bright teeth without needing a whitening treatment. 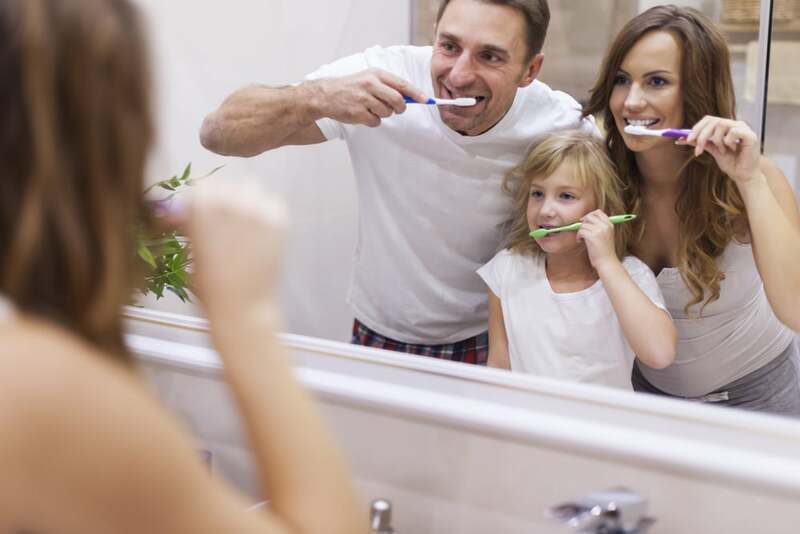 We give you all the information you need to continue to look after your dental health at home. We check your brushing and flossing technique, while also providing advice on lifestyle and diet changes you could make to improve your dental health outlook.